Looking for fresh apps for your iOS device? 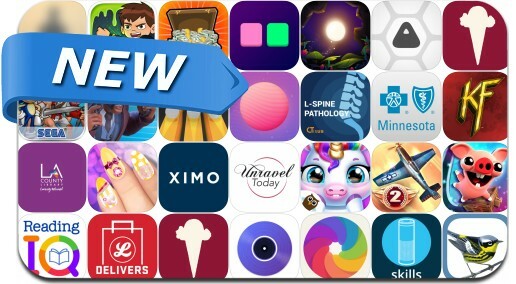 We’ve found 27 top apps that were released recently. Today’s batch of new apps includes Bacon Escape 2, Heroes of Warland, Sky Gamblers - Storm Raiders 2, Squares², Super Slime Ben and many others.